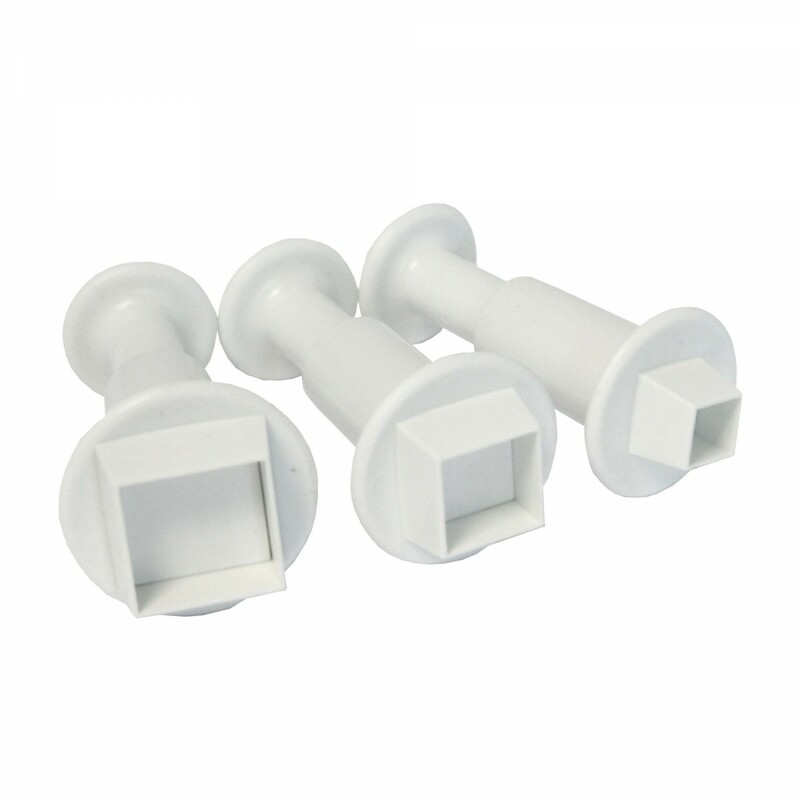 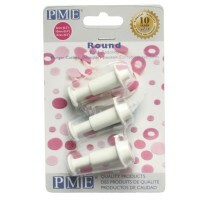 This set of 3 square plunger cutters from PME are a great addition to any cake decorators kit. 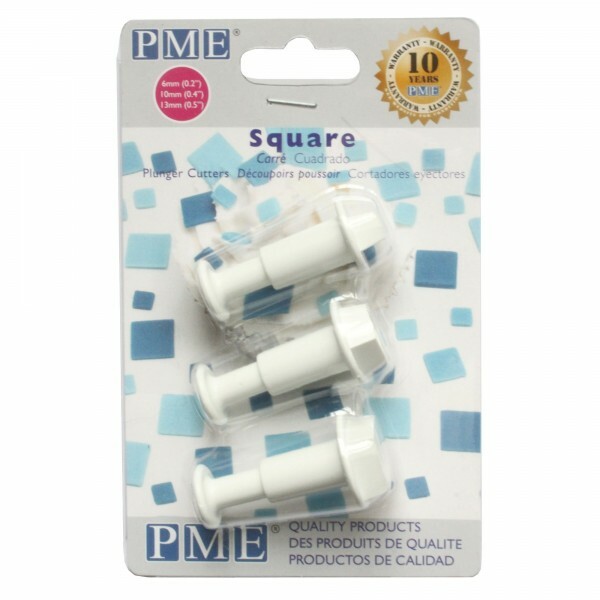 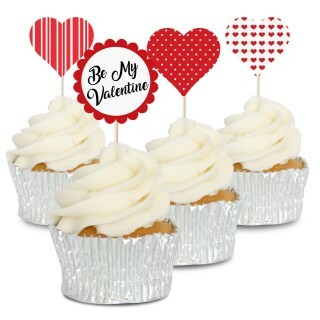 Quickly cut out squares to create cupcake sprinkles, patchwork designs, mosaic art or for creating minecraft cakes. 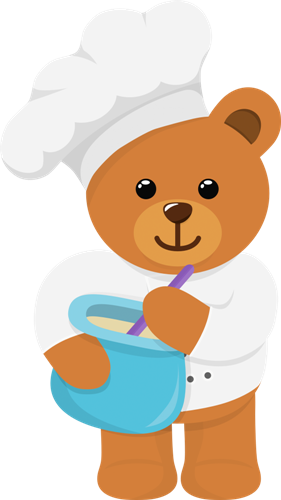 Press the cutter into your rolled out sugarpaste or modelling paste, then press down on the plunger to remove the squares easily and quickly.